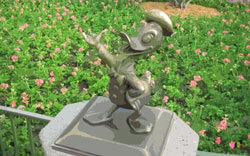 This lovable yet highly temperamental character has been around since 1934. 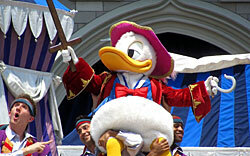 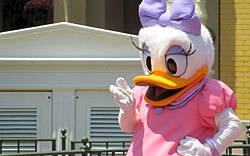 Much of Donald Duck’s appeal comes from his very unique voice! 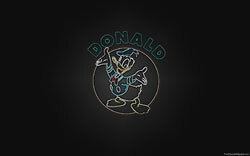 Enjoy our Donald Duck wallpaper!